There is a threat in the courtyard. As she grips on to survival with any hit she can throw, a young woman fears all is lost until she is saved by a warrior Samaritan. This hero runs into the fray with fluid brutality, rescuing the battered young woman from the ground. Just when they think they’re safe, they are ripped apart by two of the assailants, somehow back on their feet. Now knowing their full unrelenting intentions, both women must fight for their lives. And this time, there will be no getting back up. I too can concur to that, I can't praise Kira and Mary enough for this action short. 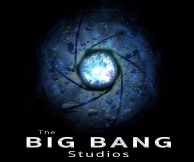 they both deserve alot of credit along with the "Big Bang Studios" Crew for putting together this quality action Short. you can tell and feel that everybody that was involved put there hearts out on screen and you can see it in this clip. 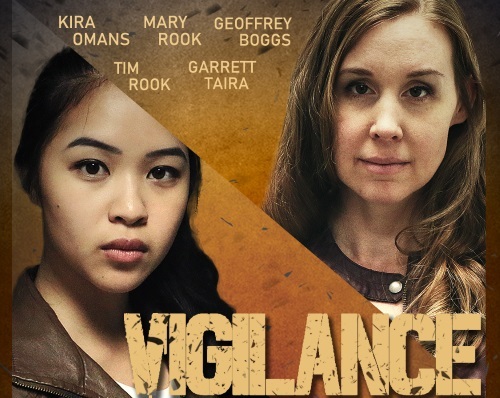 i hope we can get a follow up to Vigilance, that's more grittier and has vicious moves. but i really have no complaints about Vigilance to be honest. 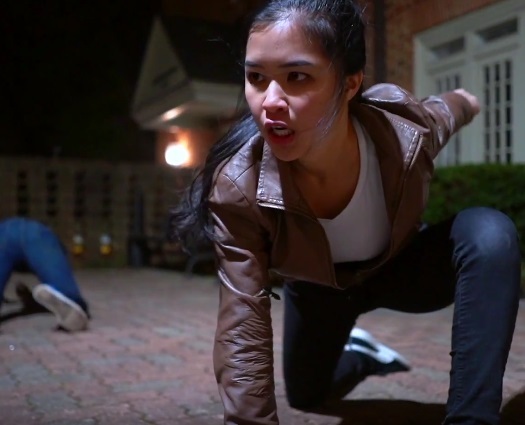 but it's good to see more talented filmmakers in Virginia, Maryland, and D.C. on screen, showing what they can do with Screen Fighting and camera work. i hope we get more talent from these areas and states in the future. but i want to give a huge shout out to the Director, the Writer, the Camera Crew, the Actors, and the Stunt and Fight Choreographers for putting together this nice action short and i can't wait to see what you got coming up next for Kira and Mary. Persian Queen I agree 100%, Vigilance is POWERFUL! 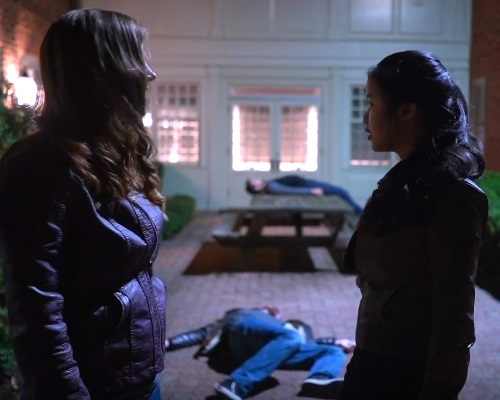 Plus Mary and Kira do unspeakable damage to those two poor guys, who totally deserved what they had coming. Super intense, even for an uncensored platform like DeadlyDymes. An action masterpiece. Most people aren't ready for this. The reason I love short films is that if it gets done right, it can have a great impact on the audience changing lives in many ways. A film doesn't have to be 2 hour long to deliver a message. 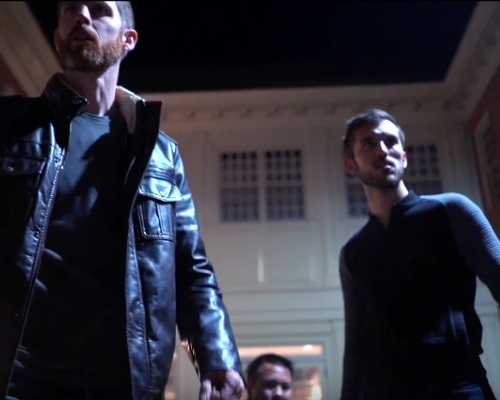 This short film is one of the greatest ones I've ever seen from filmmakers in Virginia and so proud of this team. Very well done and looking forward to see more of your amazing work!